Green Ideas AS, (”Green Ideas”) develop, market and sell technology-solutions and services within the market of environmental ecosystems. The company is now facing geographic expansion and is planning public listing in Sweden. The parties have entered into an investment agreement, which means that Abelco receives approximately 24% of capital and votes in Green Ideas’ newly formed Swedish holding company. Green Ideas specializes in technology and service delivery in environmental ecosystems. 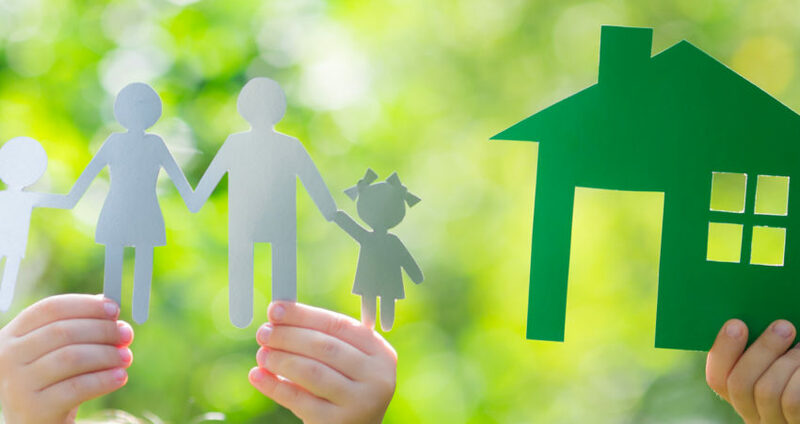 Green Ideas has developed solutions for both the private and corporate markets as well as for public environments. Through a wholly-owned subsidiary in Turkey, Green Ideas has been awarded assignments in the form of pilot projects at municipal level. Green Ideas intends to become publicly traded at a Swedish stock market place within 12 months. The investment agreement gives Abelco the right to subscribe to approximately 24% of votes and capital in Green Ideas. The investment of approximately SEK 2.1 million is partly paid in cash and partly through newly issued shares in Abelco. 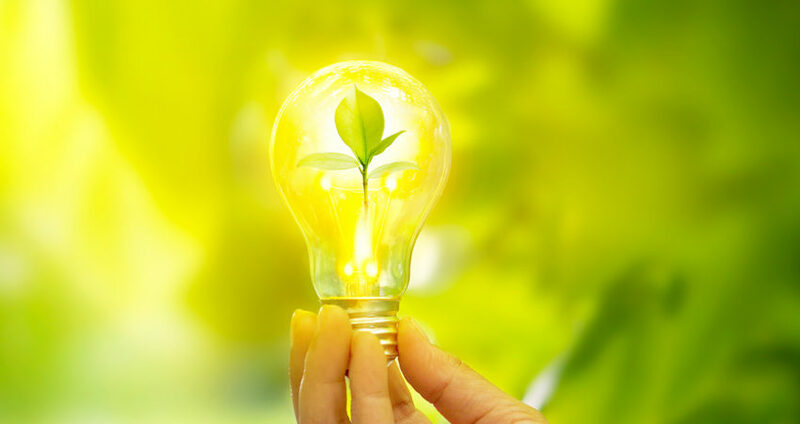 Green Ideas AS (www.greenideas.no) is active in the environmental area in general with specific products and services within the so-called waste management segment. Through a wholly-owned subsidiary in Turkey, the company has received pilot projects from the Turkish municipal sector, which is expected to be launched with full force in 2018. Further geographic expansion within the EU is soon to be pursued, and the company intends to apply for a public listing of its shares within 12 months at an appropriate stock market place in Sweden. In line with such stock market plans, Green Ideas launches a new holding company in Sweden, in which all shareholders are gathered. ”We are in an exciting phase in Green Ideas development, and are fully focused on ensuring both pilot projects in Turkey as well as our existing expansion plan. Through Abelco we get a strategically important partner and together we get a great potential in implementing our listing process in the best possible way.” says Mr. Geir Langeland, CEO Green Ideas AS. Abelco will invest approximately SEK 500,000 in cash in Green Ideas’ new holding company in Sweden, as well as a further SEK 1.6 million via a directed share issue of new shares in Abelco, as payment for a certain amount of existing shares in Green Ideas. In total, the investment amounts to approximately SEK 2.1 million, corresponding to approximately 24% of capital and votes, which is thus partly paid in cash and partly paid through a directed share issue of new shares in Abelco. Pricing for the new shares in Abelco will correspond to a price of 25% higher than the volume weighted average price (VWAP) during the ten (10) trading days prior to the date of this press release. The VWAP during the period 28 March to 12 April, increased by 25%, corresponds to an issue share price of SEK 0.15 per share. ”We have had our scope directed on Green Ideas for some time now, and we are impressed by the company’s ability to take a position in a future industry, with its own products and solutions in addition to working with other major players in the industry. The market for so-called waste management is expected to continue to grow strongly and Green Ideas offers solutions for a global market. We are pleased that Green Ideas has decided to use Abelco as support for their listing process in Sweden.” says Mr. Henrik Sundewall, CEO Abelco Investment Group AB (publ). Abelco Investment Group AB (publ) invests in company’s according to a predestined profile. Operational business development focus combined with clear value creation creates a predictable exit horizon. Through this, Abelco create investment conditions with increased potential return on investment, while managing the risk level. This information is of such character that Abelco Investment Group AB (publ) is required to publicly publish the information according to EU’s market regulations. The information was provided by the above-mentioned officer of Abelco Investment Group AB (publ) on April 13, 2018.